Breastfeeding in the first week. Do you have your own well? 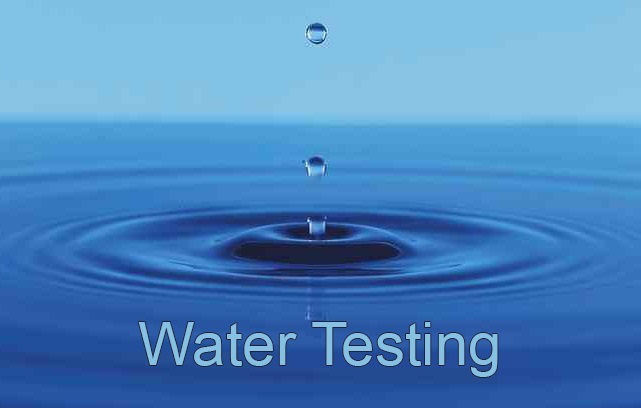 We recommend that anyone using a private well have the water tested every year. 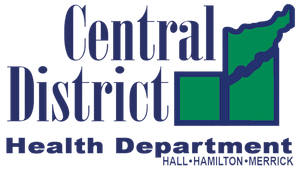 WIC stands for "Women, Infants and Children"
The goal of the CDHD Food Safety Program is to lower the number of outbreaks of foodborne illness, when people get food poisoning after eating the same unsafe food. 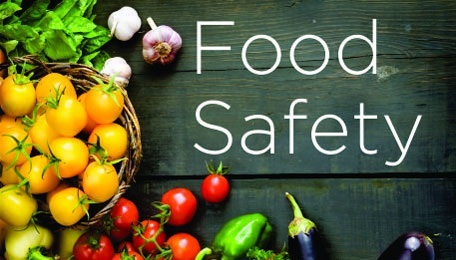 We work to ensure that safe food is offered to the public by permitted and inspected establishments.